As the name implies, this is a collection of small scale patterns designed with upholstery usage in mind. 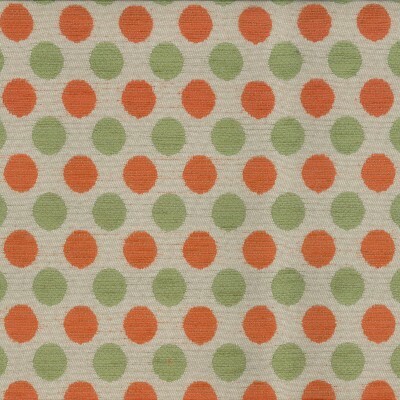 Manufactured from durable Olefin blended yarns allows this collection to be used for domestic and contact upholstery. The colour palette includes fundamental neutrals and captivating shades of teal, blue, navy and red.